iUnlock Locksmiths handles much more than just front door lock issues and repairs. Screen door lock repair is also available. Having a screen door lock is essential for safety and something to think about seriously. Security screens are crucial, especially if you leave your doors and windows open for any reason. When considering security, some people only think about front doors, but screens that lock are also necessary! Not only is a security screen door essential but also it should be working correctly. I see so many people in need of screen door servicing and repair which should not be overlooked. Even the more complicated sliding doors and their screens are a specialty of mine. I specialise in Swinging screen doors as well. I will even check your screen door handle to make sure it’s in perfect working order. Screens are so important, they keep insects out and your pets safe and inside. They also cut down on the amount of outdoor dirt and dust that flows in through your windows. We all love to open our windows and enjoy the fresh air! It’s nice to be able to open your windows knowing your screens are secure and in perfect working order. 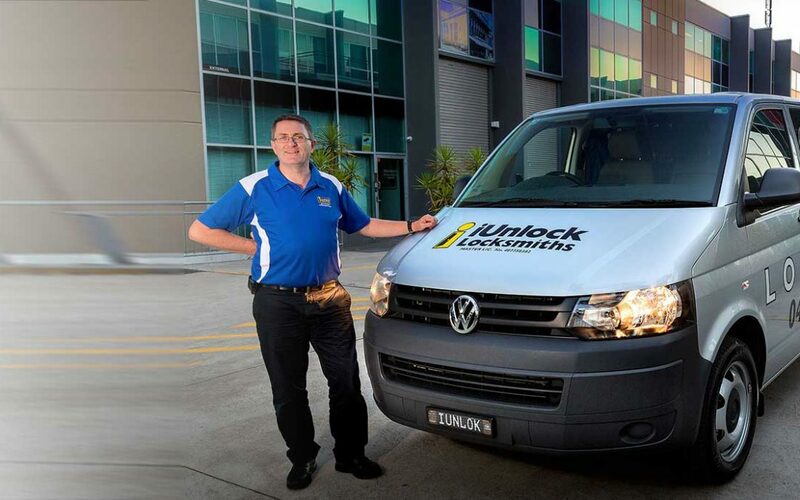 Here are some other services I offer here at iUnlock Locksmiths. 24 hour, 7 days a week service. Please take a look at my wonderful testimonials. I am very proud of this section. Being a member of the Locksmiths Guild of Australia makes me a wise choice. I have been working in this industry since the 90’s. Please contact me 24/7 at 1800 878 171 for more information, immediate help, or questions about pricing and or services. Book online for a free quote.